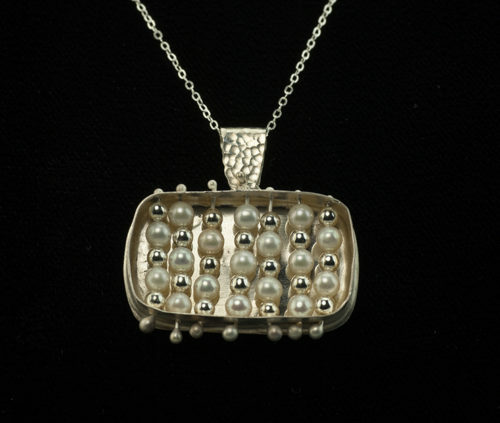 This is an Open Box Silver and Pearl Rectangular Pendant. It’s a dainty rectangular silver pendant with silver beads and freshwater pearls on a delicate 18 inch silver chain. 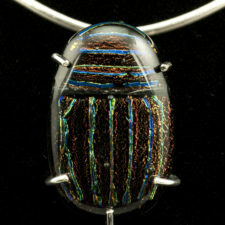 This horizontal rectangle pendant is about 0.75 inch top to bottom and 1.25 inches across. 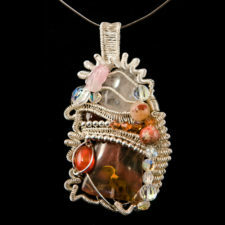 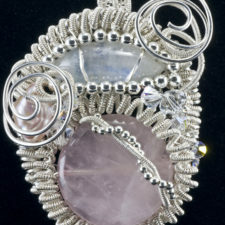 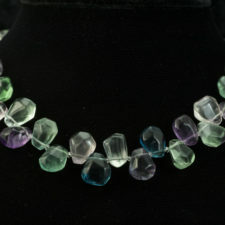 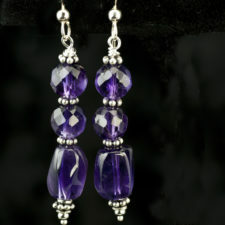 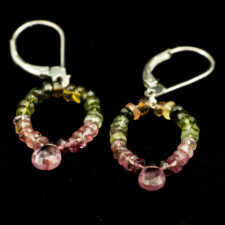 This pendant can be ordered with other gemstone beads or with crystals. 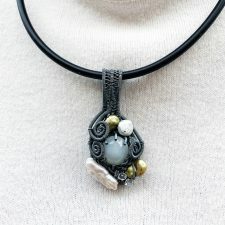 It’s also available as a vertical pendant. 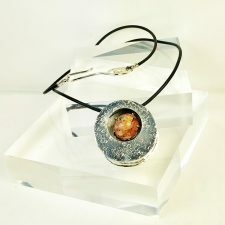 Contact me for information. 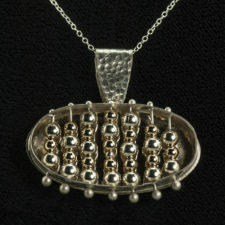 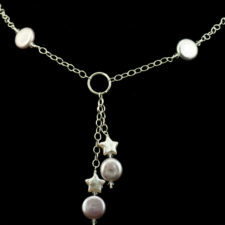 Price quoted is for the pendant in silver and pearls as shown.